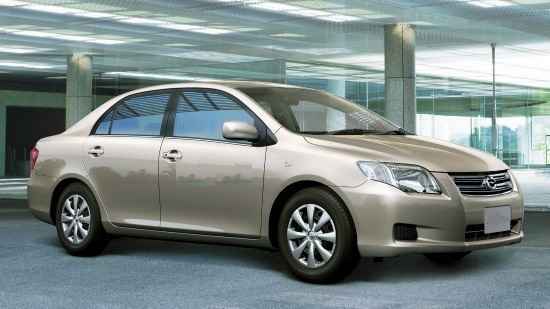 Mauritius Airport Transfer - Which One to Book: Taxi Car Hire Shuttle? Car rental -Taxi - Shuttle? Your guide to Mauritius airport transfers. For your safety don’t drive a car from the airport. Check my airport travel tips and decide what’s best for you. Book a reliable company for car rental, taxi hire or shuttle. Transportation services offer luxury, cheap, private or shared. 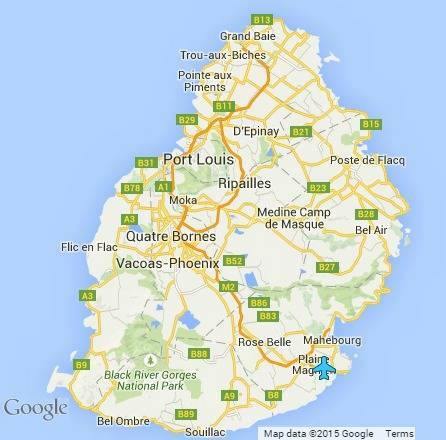 Look at the Mauritius map below where I have shown our international airport. Although the island is small, it will take about two hours to drive across the island from the airport. Your flight will land at SSR international airport or Sir Seewoosagur Ramgoolam airport in the South East of the island. The airport's previous name is Plaisance. Now that you know where the airport is located scroll down to read my reviews on airport transfers. They will help you make an informed decision. Are you planning to hire a car at the airport and self-drive to your accommodation? I am sorry to tell you it’s not a good idea. 1. Contact the car rental company and request a driver to take you to your accommodation. 2. You could self-drive if you are staying in the South East - only a 15 minute drive. 3. Book a taxi transfer. Have your rental vehicle delivered at your accommodation the following day. By then you’ll be relaxed to complete the rental forms, insurance and check the vehicle. If 4 people in your party you can’t use a 4 seater car for your airport transfer. Not enough room with luggage. The car hire company can deliver your luggage for a fee or book a taxi minivan transfer. Ask the car rental company to include the airport exit fee and give you the rupees on arrival. 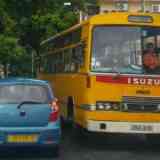 Before you hire a car find out if driving in Mauritius is your cup of tea. Make sure you book with a taxi company which is open 24/7, 365 days a year. Do your reservation online. Your chauffeur will most probably give you a short commentary during the journey. By the time you arrive at your destination you will have been ‘introduced’ to our beautiful island and her friendly people. book the taxi service for your day tours together your airport transfer. 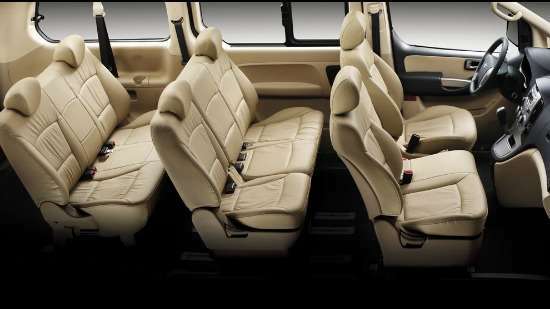 If more than 3 passengers book an 8 seater minivan to accommodate your luggage. There are 9 seater minivans or coaches for larger groups. Request a quote on the booking form. 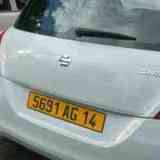 The fee for a Mauritius airport transfer in a shared taxi should be cheaper if you are travelling on your own. You’ll save a few euros. Keep in mind you’ll have to wait for other passengers at the airport. That could take a while. They still have to be dropped off at their accommodation along the way. You’ll be tired after a long flight. Is it worth it taking the ride? You decide. Like elsewhere, hotels offer airport transfers in Mauritius. At times it’s a shuttle service with guests taken to sister hotels on the way. The rates are usually higher. Why waste money and your precious holiday time? The Holiday Inn Hotel near the airport offers free transfers to their guests. The hotel is located 700 meters from the airport. Very convenient if you are on an overnight transit or if your flight departs Mauritius in the early morning. There is no airport bus shuttle service. However there is a bus station which is mostly used by airport employees. If you use this mode of cheap public transport it will take you the whole day to reach your destination. Plus you will have to change buses and bus stations along the way. Not recommended. In a nutshell a private taxi service to the South East near the airport will be half the cost. The distance is about 15 kilometers. 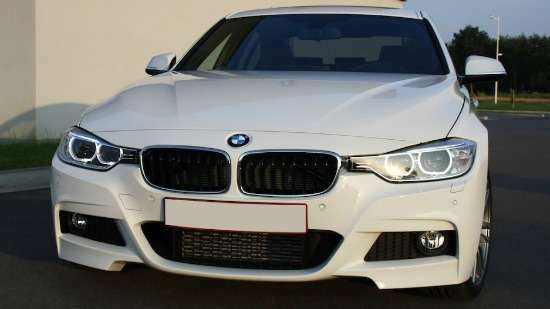 The rate will be in the region of 24 euros per transfer for up to 3 passengers. Use our airport facilities before you go through passport control. You'll save with money exchange and duty free alcohol. Le Shandrani, Holiday Inn, le Preskil, Blue Lagoon, Mahebourg, Pointe d’Esny, Blue Bay. Travelling time about two hours. Maritime, Intercontinental, Oberoi, Hilton, Ambre Resort, Maradiva, and Constance Belle Mare Plage. Grand Baie, Grand Gaube, Balaclava, Flic en Flac, Bel Ombre, Le Morne, Port Louis, Belle Mare. So here we are. You are now familiar with all the transfers. I suggest you book as soon as your flights are confirmed. 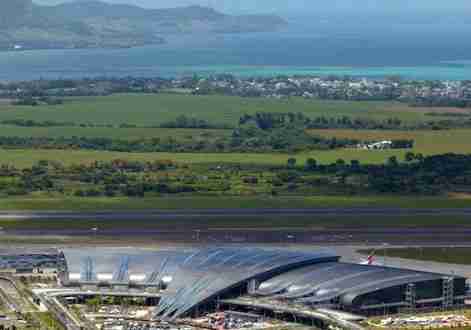 You should now know which Mauritius airport transfer is best for you. Holiday transportation Taxi bus or car hire?